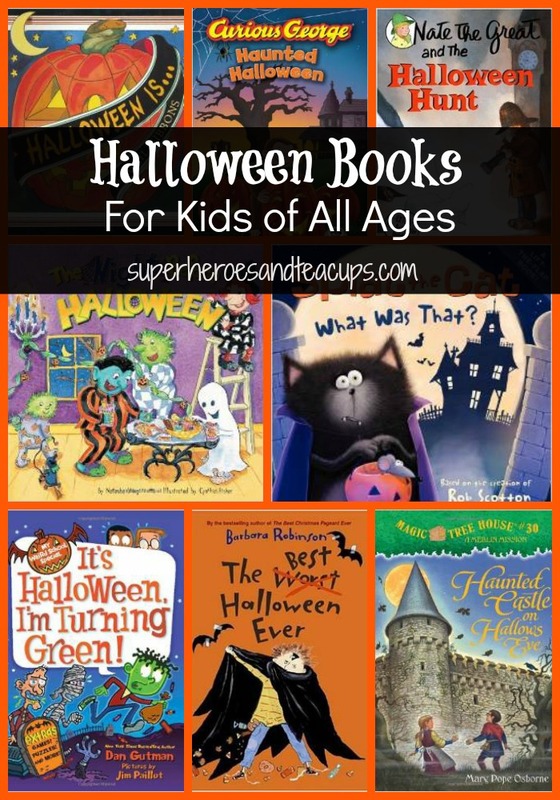 Halloween will be here very soon. One of the fun things about this holiday is making up scary stories. 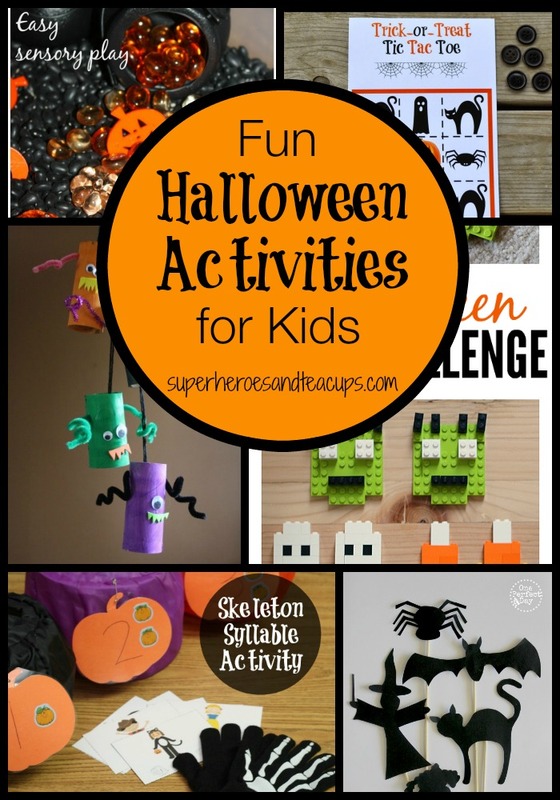 If your children like to do this, then this printable is a great place for them to do that. 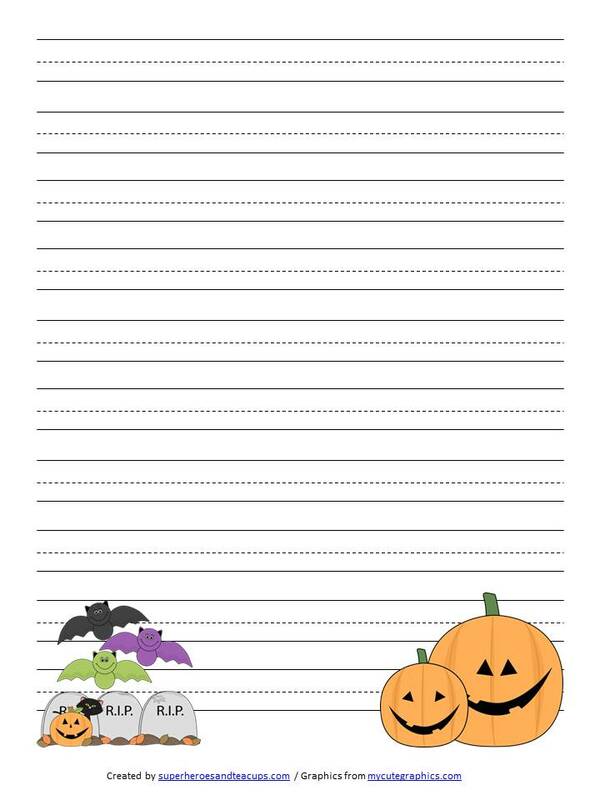 They can even use the words from the Halloween word search as a guide. 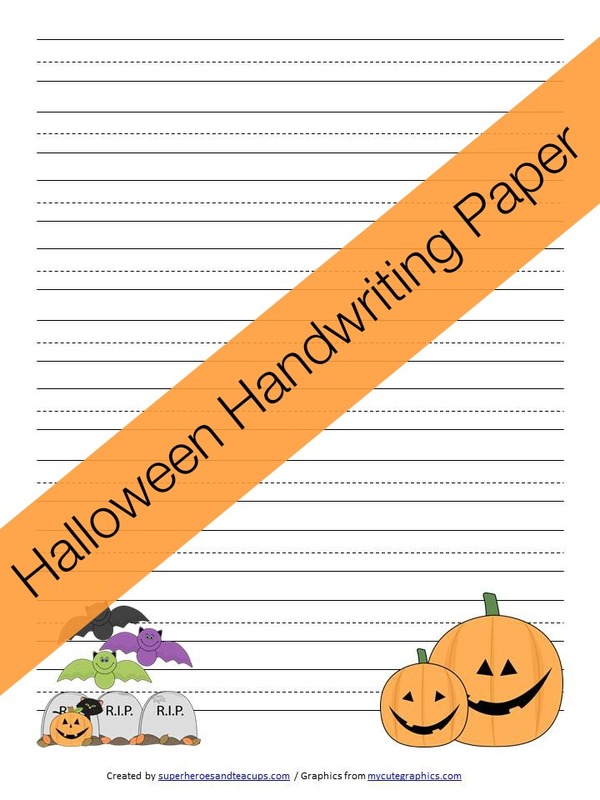 Children can use this Halloween Handwriting Paper in lots of different ways. They can practice their letters, spelling words, vocabulary words, write stories, or anything they want to write. Her printables are always super cute aren’t they Dianna! I wish I were that creative. Wow, I didn’t know you had such cute printables here. I am sharing with others. So cute, Cindy! I’m off to check my paper stash now! One day, you’ll have to teach me how to make these fun printables!